September 13, 2018 - Like us now! Today, Apple held its annual keynote event at the enormous Steve Jobs theater in Apple Park, California. 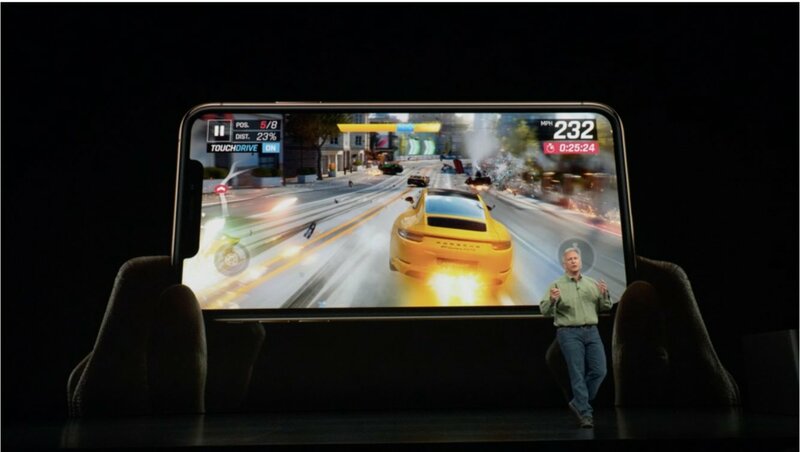 After unveiling the Apple Watch 4, Tim Cook took the stage to introduce the new iPhone model, an improved iPhone XS model which draws inclination towards the Apple’s 10 anniversary special iPhone. While a few critics might talk you into not buying the deal, there exist some really good reasons that might force you into absolutely getting this beauty. 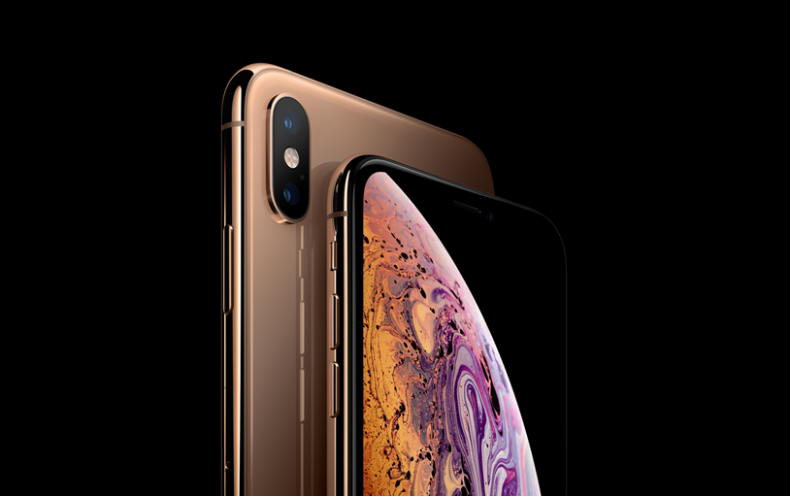 The new iPhone XS comes with Super Retina OLED display spanning at 5.8 or 6.5 inches for iPhone XS Max. The 6.5 inches display is the biggest display ever on an iPhone. Both of the smartphones have pixel density of 458ppi, and a resolution of 2688×1242, packing 3m pixels. The design on this smartphone is mostly the same as the case with iPhone X. One could still notice the notch, the bezels, however, now are significantly thinner. As far as the other components of the design compartment on these smartphones are concerned, it has a surgical-grade stainless steel and a more durable glass. These models come in three exciting colors namely, new gorgeous gold, space gray and silver finish. Follow along as we present to you 5 reasons iPhone XS would be a must buy. 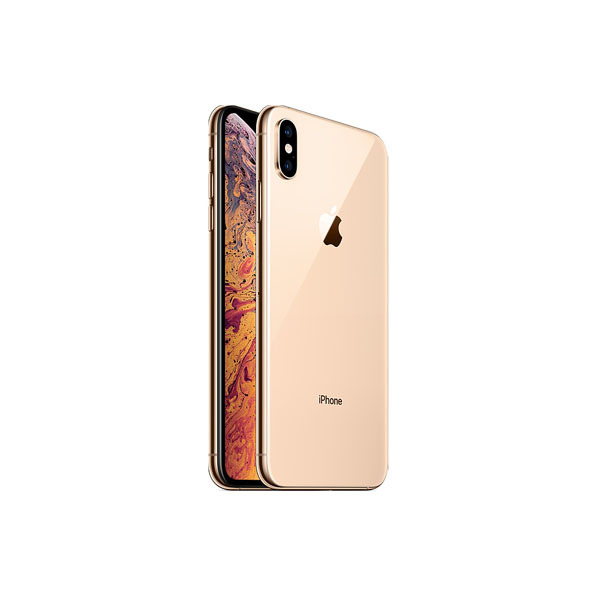 The iPhone XS smartphone comes with an improved A12 bionic chip which powers the smartphone and is the industry’s first 7 nm chip. This means better design and faster computation capability for lowered heat issues. The smartphone has six-core architecture which has two performance cores that are about 15% faster while the other four efficiency cores are about 50% more efficient. These 6 cores are accompanied with a 4-core GPU and a neural engine to back it up. This chip boasts as much as 30% faster performance as compared to the last year’s smartphone and is able to do 5 trillion operations per second compared to 600 billion for the A11 chip. Apple claims that A12 can make the core ML algorithms run 9 times faster but only with one-tenth of energy. The A12 Bionic chip contains a 4 core GPU too. The GPU is about 50% faster and is powered by Apple’s indigenous Image Signal Processor (ISP) and a video encoder for better games, photography, and other graphics-intensive apps. renderings are also more realistic. The GPU has also now included the Neural Engine within the image chain which means that before the image is produced, a lot of processing has already performed on it. The neural engine performs trillion of operations on an image including local tone mapping and image fusion. Another new operation which is called as Facial Landmarking now tells camera to beautify certain parts of a face. 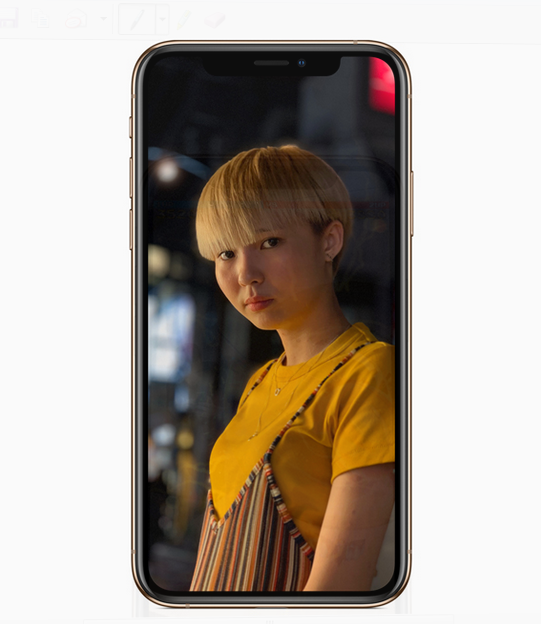 As far as the camera department on the smartphone is concerned, the iPhone XS comes with a dual camera setup. The setup includes a f/1.8 12MP wide-angle camera and a f/2.4 12MP telephoto camera with optical zoom. Both of the lenses have optical image stabilization and an improved true tone flashlight for better low-light photography. The front section of the camera also has two smart cameras. There is an f/2.2 7MP faster sensor RGB camera along with an IR sensor camera. The smartphone has also improved on the last year’s HDR with a new Smart HDR feature. The Bokeh mode has also now been improved and there is a new feature that lets the smartphone users adjust the depth of field even after a picture has been shot. The new memory controller which powers this smartphone can handle 512GB of storage, enabling Apple to incorporate a 512GB iPhone for the first time in history. Half a Tera-byte of storage option is all set to suffice for the storage needs of data-intensive users. The 512GB option for iPhone XS could be bought for $1,349 while the iPhone XS Max could be bought for $1,449. The software on this smartphone, iOS 12 also has a bunch of new updates. 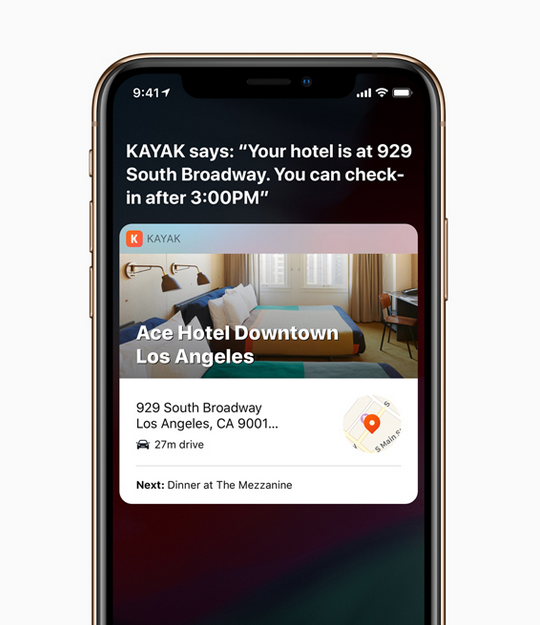 Last year, a lot of buzz was made around animoji, this year Apple has introduced Memoji, Siri Shortcuts and AR. The A12 Bionic has also been configured with the help of software to make the AR experience more streamlined. Apple has also introduced some new applications too. The applications mostly make use of the advanced GPU prowess and the updated machine learning algorithms for different usages. The application HomeCourt is a personal sports coach. The application only uses the camera input to analyze your game-play pattern and then suggests improvements. 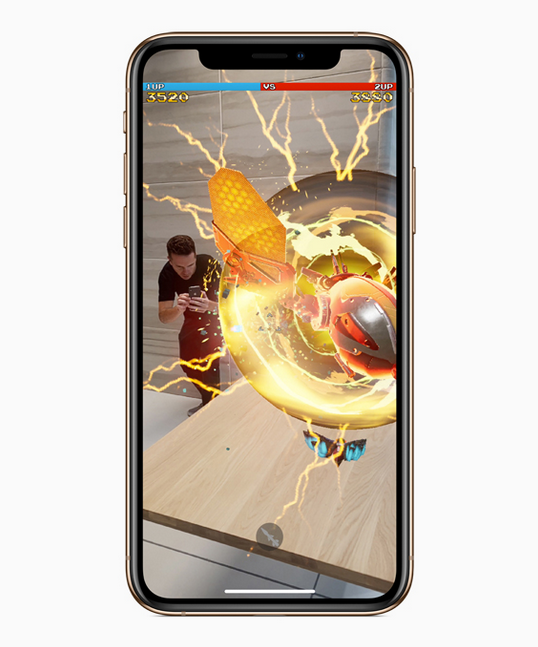 Another application, the Galaga AR has also been introduced. On a rather good note, Apple has now shifted toward using 100% renewable energy for making these phones. Apple now uses recycled tin in the main circuitry on the new smartphone, finishing the need of mining of 10,000 tons of tin ore every year. Likewise, the Speaker is now developed with a 35 % recycled plastic and the cover glass frame also is built on a 32% bio-based plastic. 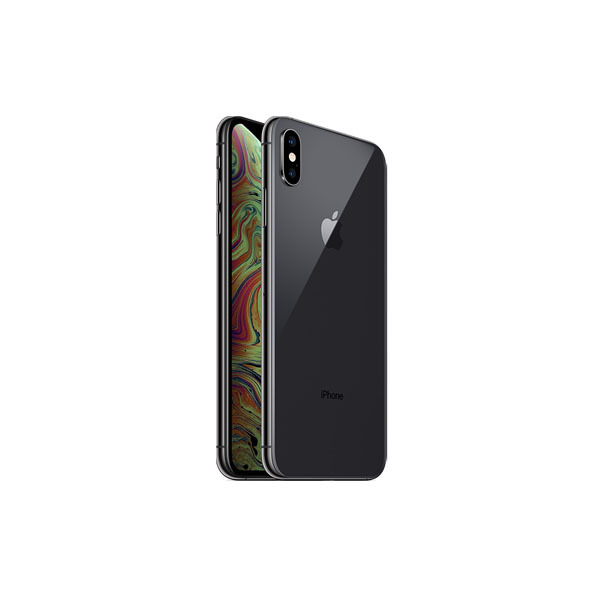 This step is inline with the new ‘Apple GiveBack‘ initiative and the users would be able to give their smartphones back for recycling purposes. The iPhone XS comes in three finishes. The iPhone XS would be priced starting $999 while the iPhone XS Max would start pricing at $1099. The smartphone would be shipped to some countries next week and would be released in the rest of markets subsequently.